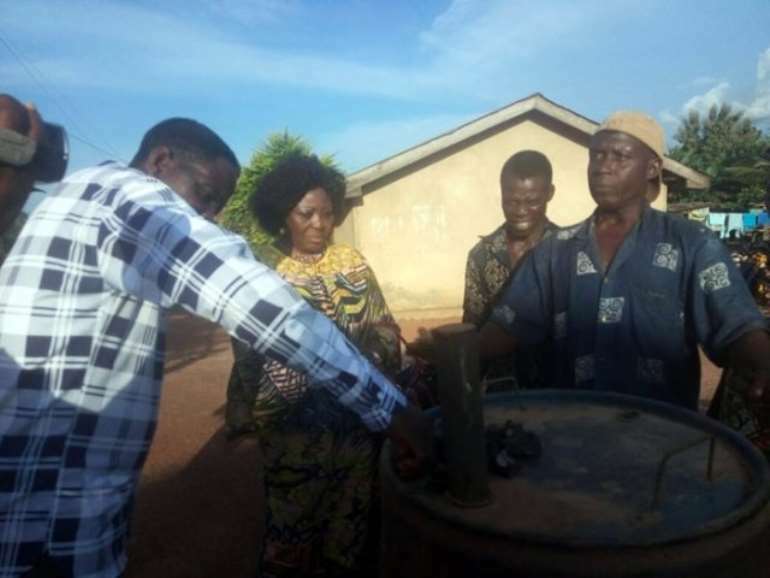 A new project focused on the use of bamboo as charcoal is bringing economic empowerment to women in the Hohoe Municipality of the Volta Region. Bamboo charcoal is common in areas where bamboo plants are abundant. The bamboo is harvested after at least five years and burned in ovens to turn them into charcoal. 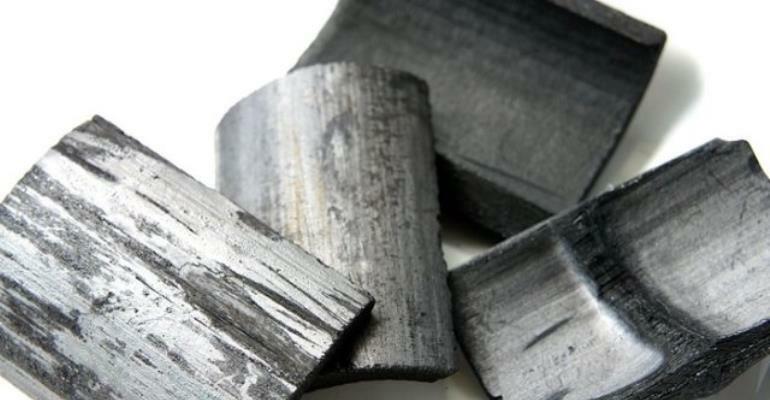 The use of charcoal made from bamboo is environmentally friendly as less pollution is released into the atmosphere during use. The project, which is being spearheaded by the Member of Parliament for the Area, Bernice Adiku Heloo, will make the bamboo charcoal processing almost 95 percent faster than the charcoal made from other plants. At the launch of the program at Fodome in the Hohoe municipality, Ms Heloo indicated that the introduction of the project was informed by the need to protect the environment, by halting the indiscriminate felling of trees for charcoal production. Ms Heloo also indicated that the initiative will go a long way to benefit special schools in the area. “The project is aimed at empowering the people especially women," she stressed. She is also of the view that bamboo planting would help reduce carbon dioxide emissions into the atmosphere, thereby helping to address global warming. The Municipal Chief Executive for Hohoe, Andrew Terry Ofori, in an interview with Joy News, lauded the initiative by the MP and promised that the Assembly will collaborate with her to make the project successful. "We will do our possible best as an Assembly to help our people to make sure that dream of our MP is achieved,” Mr Ofori said. Charcoal and firewood serve a large proportion of Ghana’s energy needs for cooking and heating.